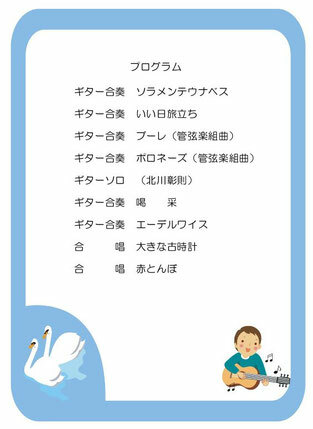 We have now the program of our next guitar concert scheduled in March in Fukuyama followed by the one in November last year. It consists of 8 music pieces out of 99 in our repertoire, which includes our standard and the ones we have played before. 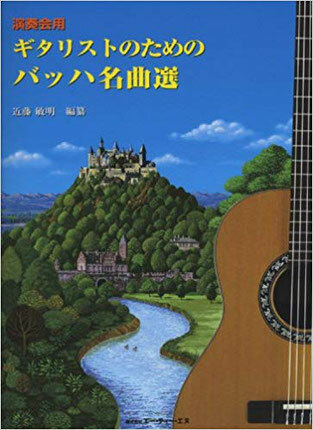 The difficult ones are Bourree I/II and Polonaise by J.S. 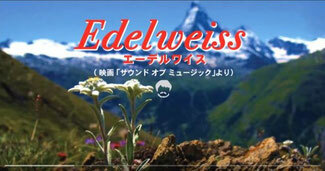 Bach and the new one is Edelweiss from Sound of Music.